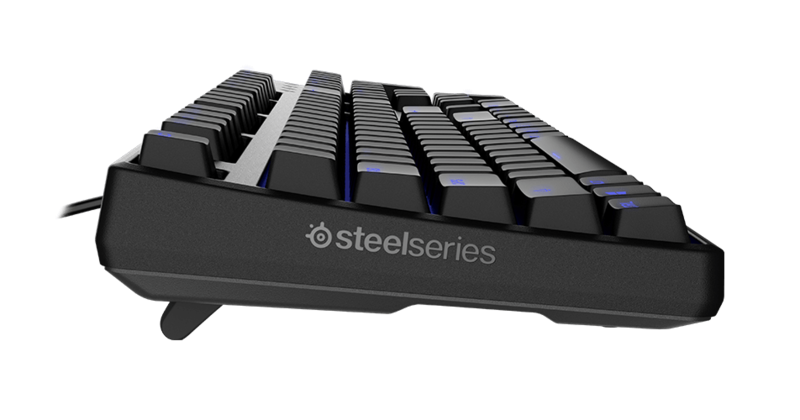 SteelSeries QX1 Linear Mechanical Gaming Switches provide rapid actuation through a light keypress - perfect for fast double taps. 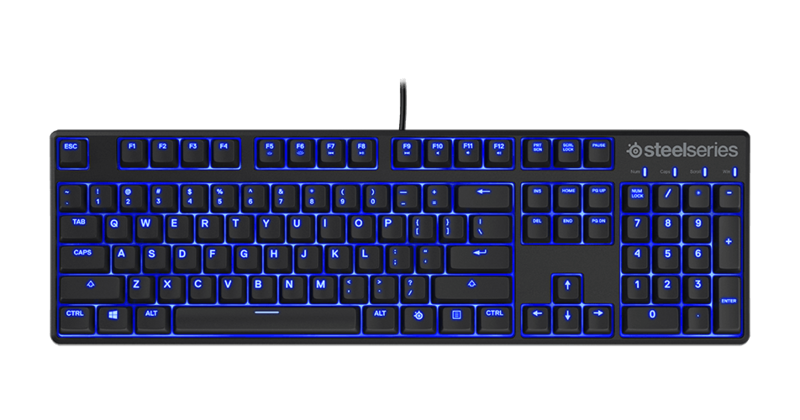 Reinforced with a steel back plate and formed with the toughest plastics, the Apex M400's construction and materials can withstand almost anything. 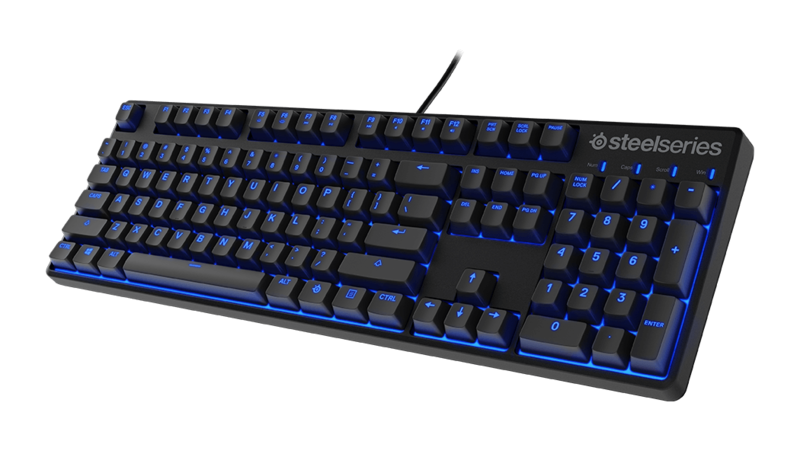 Brilliant blue LEDs under every single key provide the brightest visibility and eye-catching style. 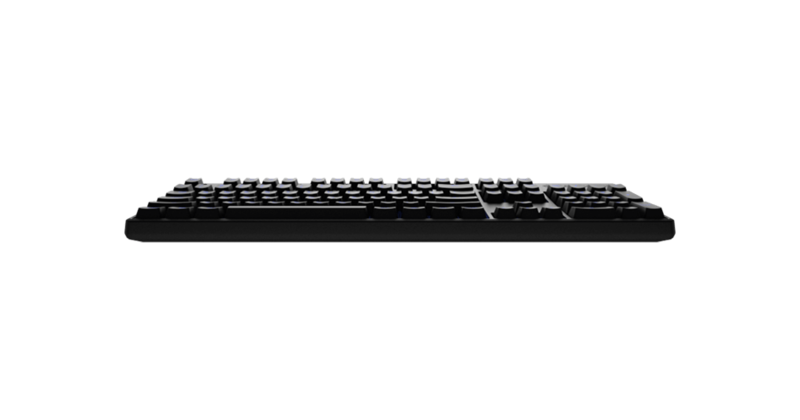 Choose between 3 different breathe settings with 4 individual levels of brightness.